We are here to help our employees secure their goals, no matter what they may be. Watch the videos below to see how we have helped three of our own secure their futures. growth over the next five years. We need leaders. We need you. We have been climbing the ranks on the SDM Top 100 List since 2007, and were recorded as the 18th largest residential security company in the nation in 2014. We are the 34th largest security provider overall, and are on the rise. We were recognized by the Mountainwest Capital Network as one of the fastest growing and most innovative companies in Utah in 2014. We landed at no. 68 on the charts for our successful revenue growth. 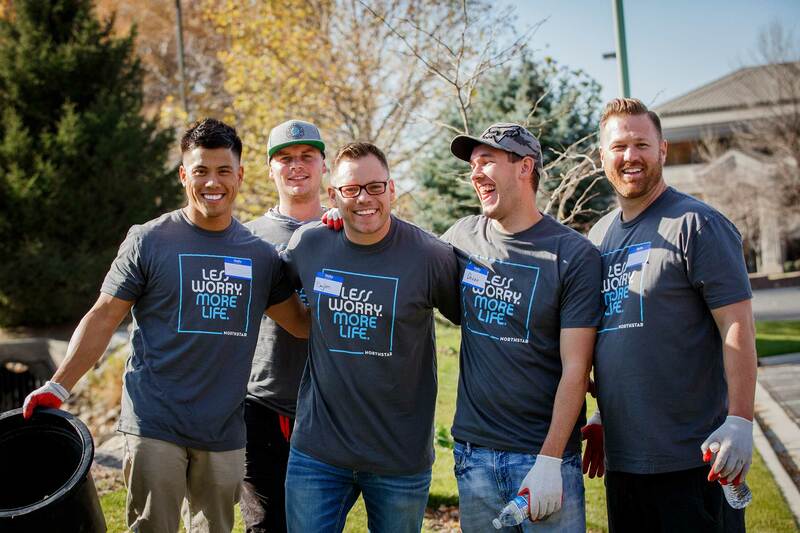 We have been recognized by Utah Valley Magazine as one of the best companies to work for in the Valley and have been nominated for a number of "Best Places Work" awards. We are growing fast and are always looking for great attitudes and talent. Below are the areas that we are currently seeking. Learn more about working for NorthStar at WorkForNorthStar.com. Protect your peace of mind. An experienced specialist will customize a system just for you. By clicking “Get a Free Quote” above, you consent to receive emails, telephones calls and text message transmissions, which may utilize automated technology and/or pre-recorded messages, from or on behalf of NorthStar Alarm Services, LLC at the number provided, whether or not the phone numbers provided are registered with the federal Do Not Call registry. I understand this consent is not a condition of purchase. No obligations.